The last 40 yrs of research into the psychology of motivation clearly shows that the prevailing model of organisations is devastating for employee engagement. Daniel Pink summarises it in his book Drive where he states that the three keys to employee engagement is Purpose, Mastery and Autonomy. 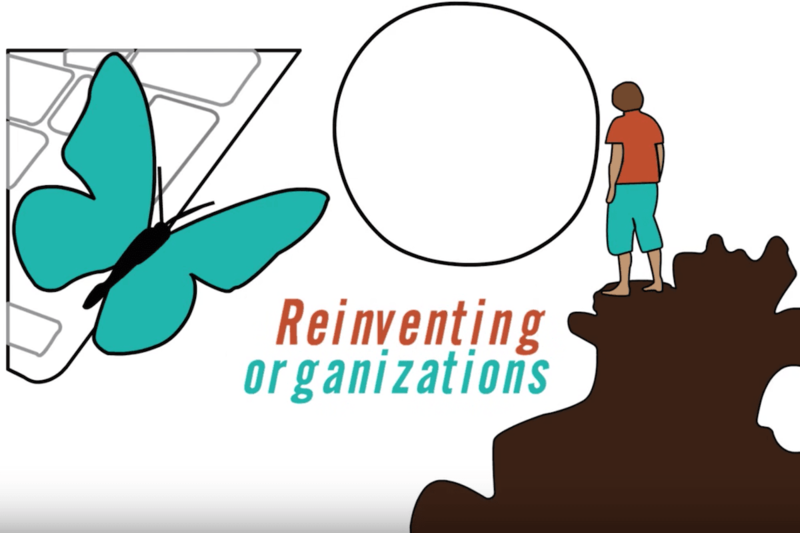 Laloux’s book Reinventing Organisations but this in an organisational context and this video is an great intro to his work and the direction organisations must take to attract and engage talent in the next decades.